I think most, if not all, 2 year olds LOVE the Wiggles and Lea is no exception. 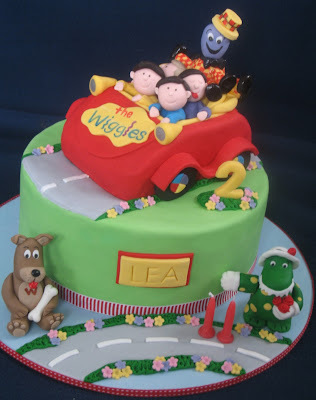 So to celebrate her 2nd birthday the Wigs made a special appearance on her cake and were joined by Wags, Dorothy and Henry. 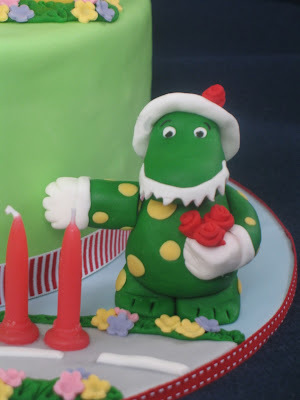 The cake is chocolate moccha mud cake with dark chocolate ganache. 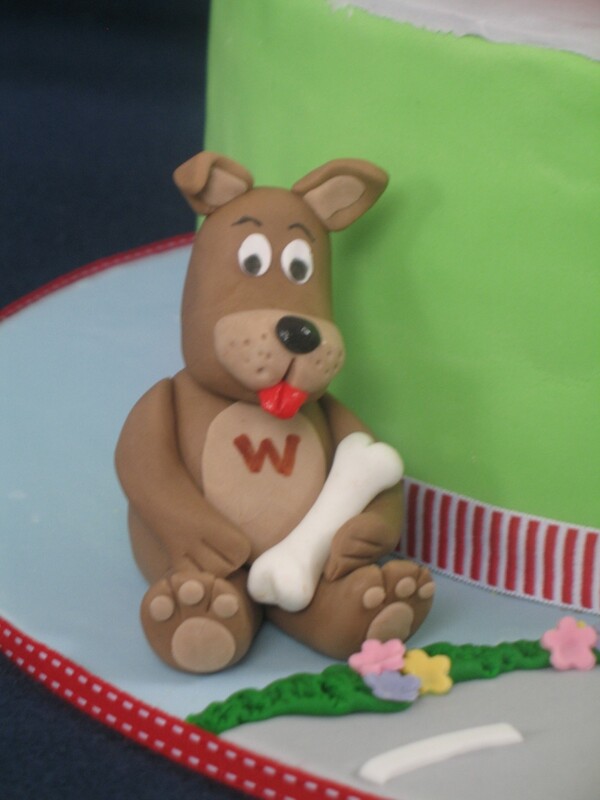 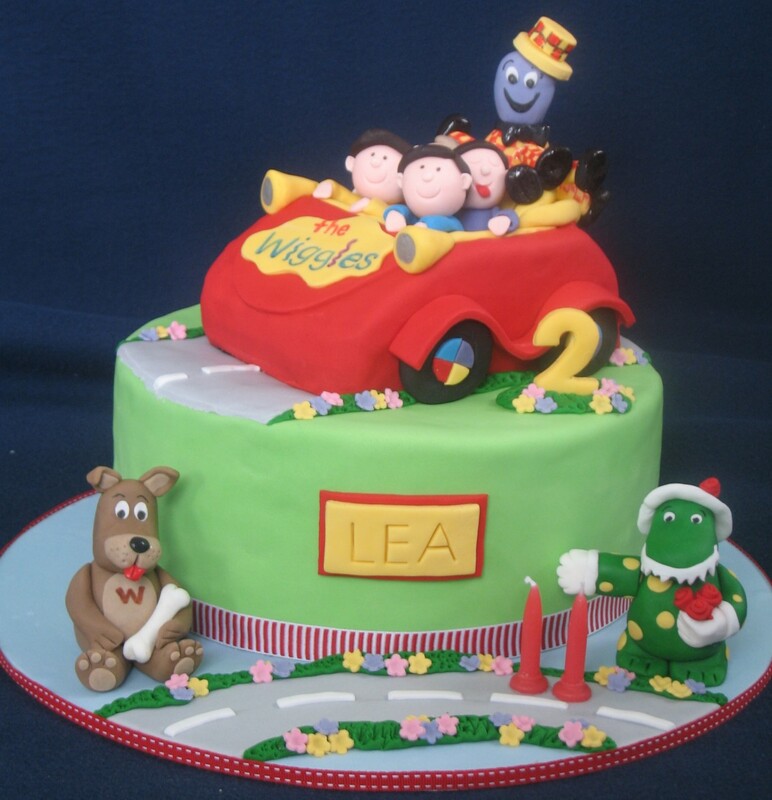 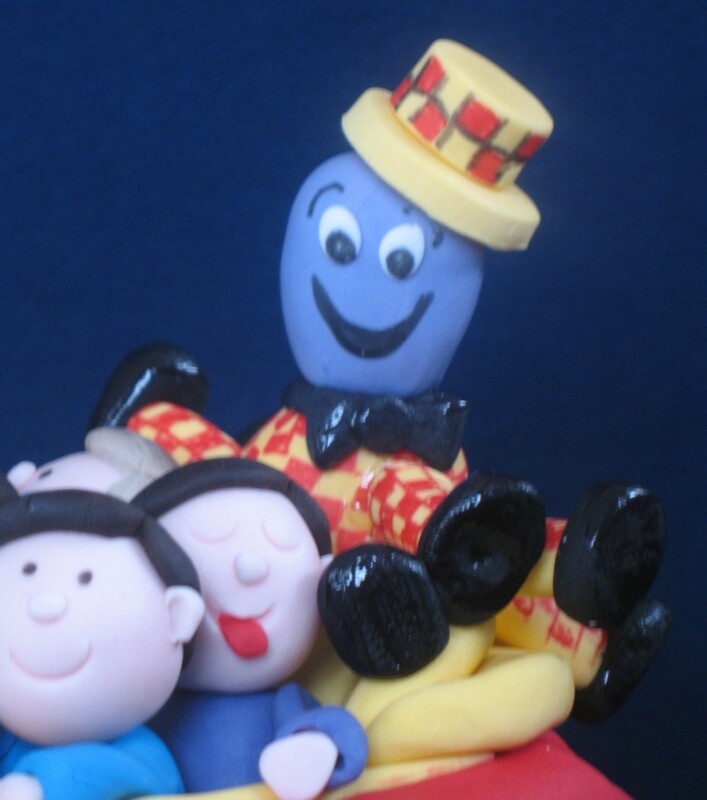 Everything is completely edible and all characters are hand moulded. Henry jumps on board the Big Red Car and tries to keep Jeff awake ............ wake up Jeff!